The federal government’s National Housing Strategy will only impact the margins of the housing market according to RBC. 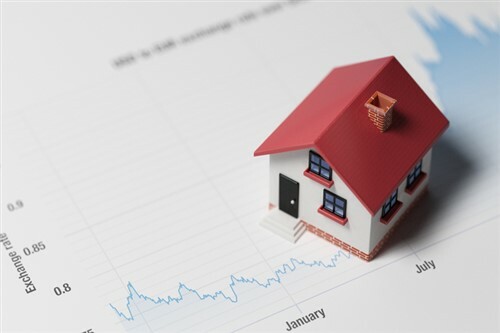 The lender’s senior economist Robert Hogue says that while it is a bold and ambitious plan to address housing needs of Canada’s vulnerable, its effect on the overall housing market is likely to be small and slow to emerge. Additional supply of affordable housing units should lead to greater availability of private rental and possibly owned units, Hogue says. He adds that the effects won’t be fast and the NHS has not altered RBC’s short-term outlook for the housing market; including an easing of prices and sales as mortgage rules and interest rates rise.